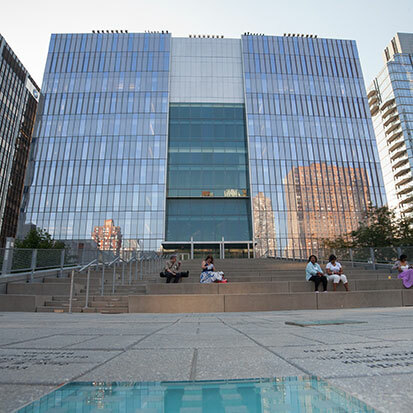 Welcome to John Jay College of Criminal Justice! 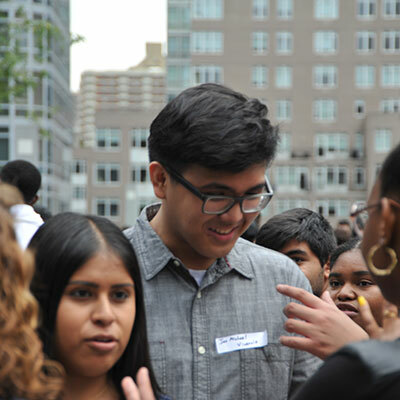 Congratulations on your admission to John Jay College! 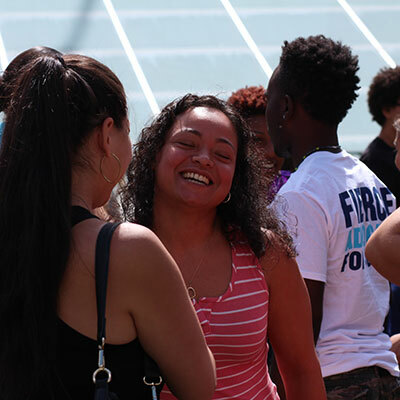 New Student Orientation is designed to assist you and your family in making a smooth transition to college. Our goal to help you succeed as a Bloodhound. 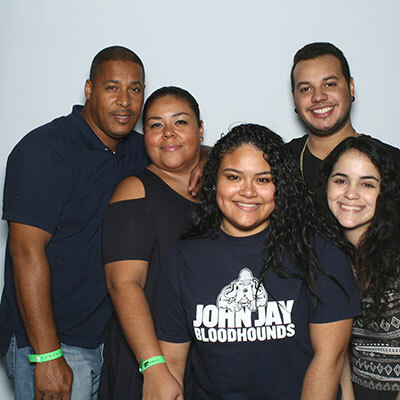 Meet current John Jay students, faculty, staff, other new students and possibly your future best friend. 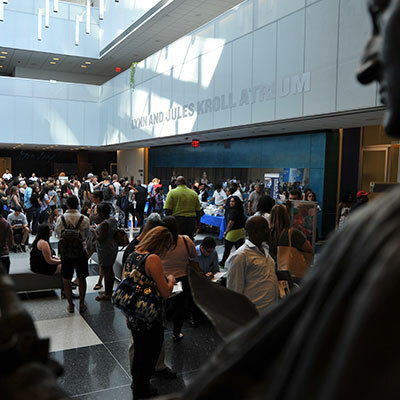 Whether you’re new to college life, transfer student, or a graduate student, New Student Orientation is an exciting opportunity to start preparing your student life experiences inside and outside the classroom.